Intellectual Property (IP) is the life-blood of your Aerospace & Defense business. It’s the product designs that required thousands of man-hours and millions of dollars to create, or the 10-year strategy overviews that can give a competitor a huge advantage. The stakes for safeguarding IP within the Aerospace & Defense industry are at an all-time high, given the costs, complexity and potential military applications of their products. 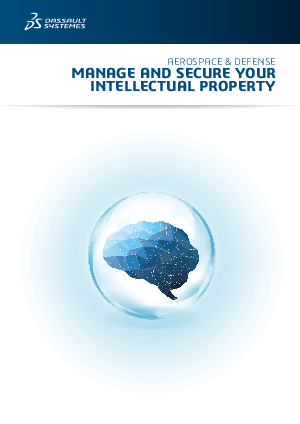 Read this White Paper to learn how you can secure and manage your IP by implementing the right strategy.